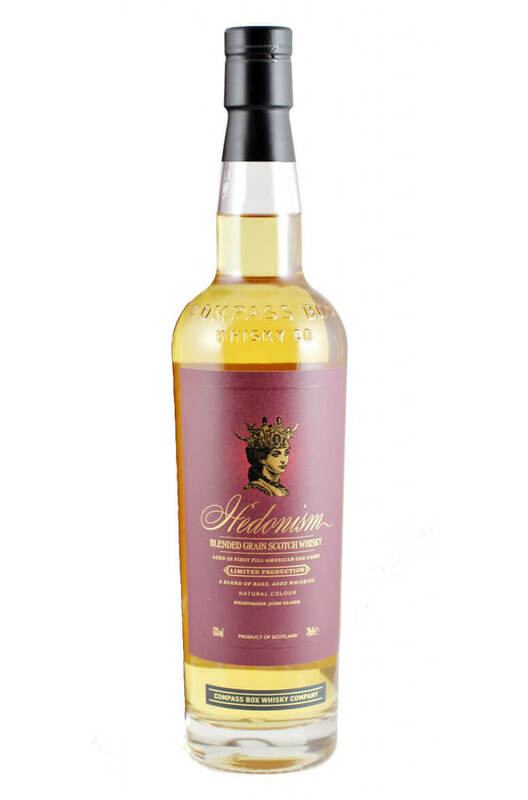 A silky smooth grain whisky that is drawn from 8-15 different stocks of grain whiskies, most of which have been matured in first fill Bourbon barrels. Types of Barrel used for Aging Almost 100% first fill Bourbon, some refill Bourbon also. A vatting of smoky/peaty malts which have been sourced from Islay distilleries at Port Askaig and..
A blend of top quality single malts and grain whiskies that have been aged entirely in first fill Bo..
A soft and delicate blended whisky that has been highly rated and is aimed at both malt drinkers ..